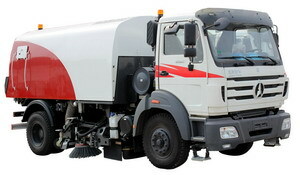 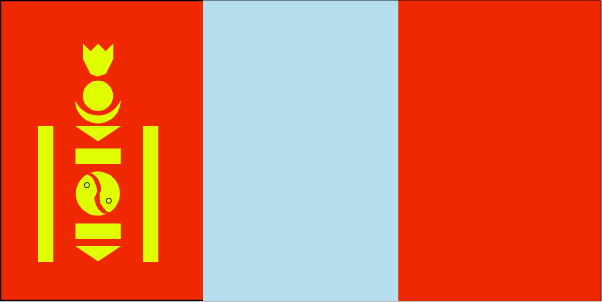 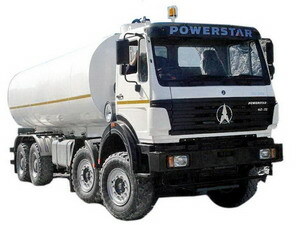 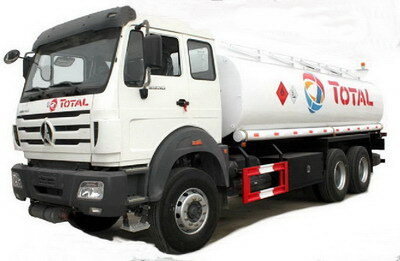 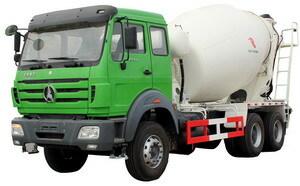 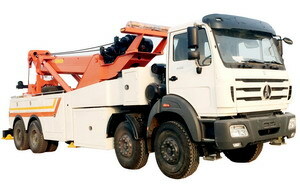 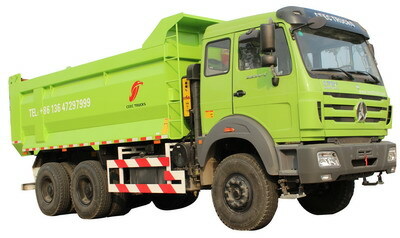 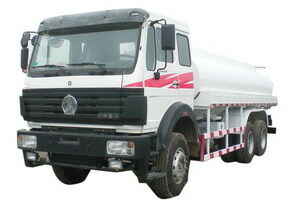 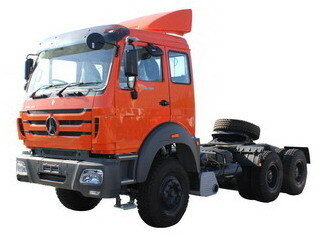 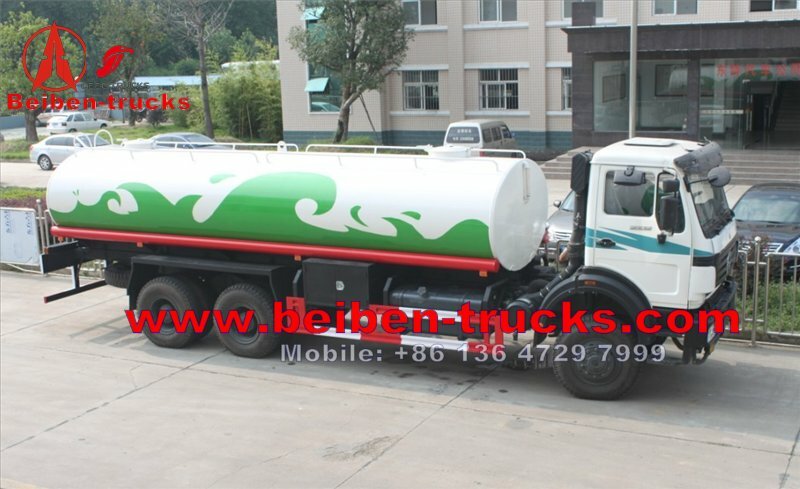 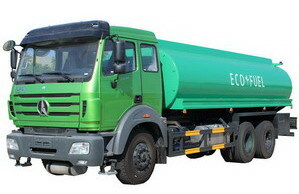 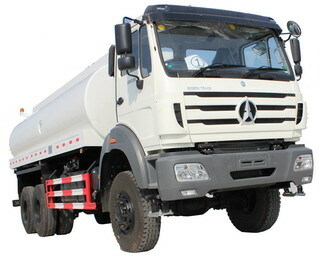 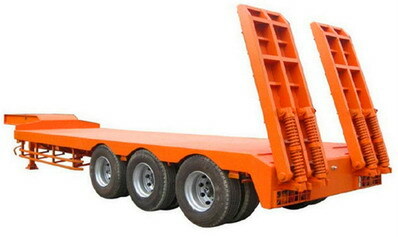 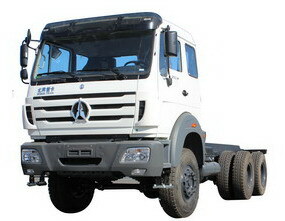 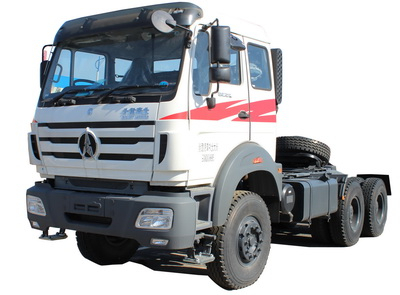 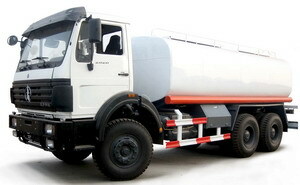 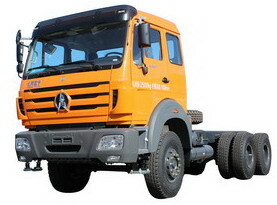 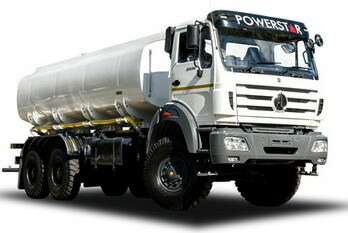 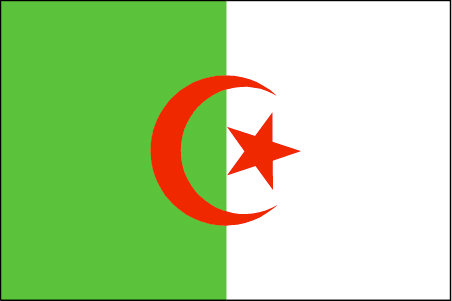 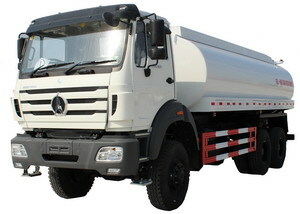 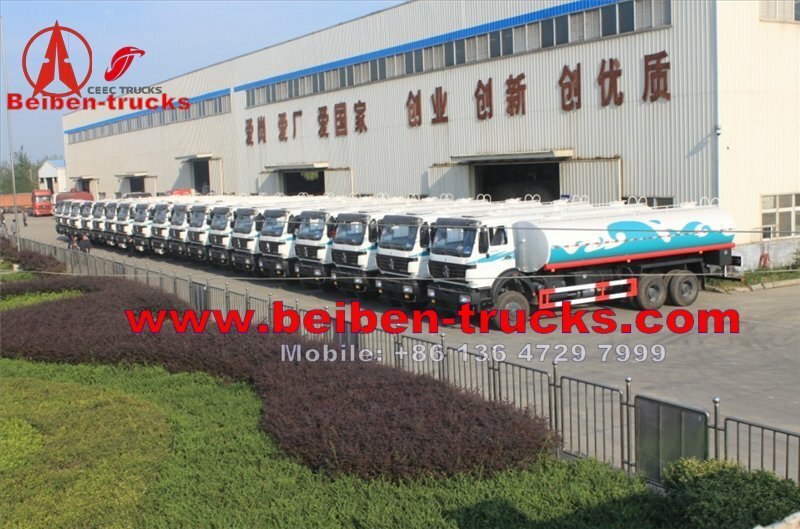 80 units beiben water tanker trucks are sucessfully export to Alger, Algeria . 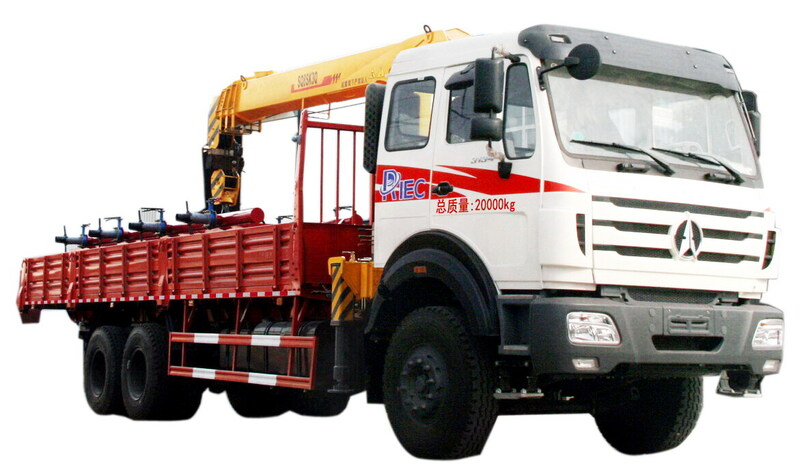 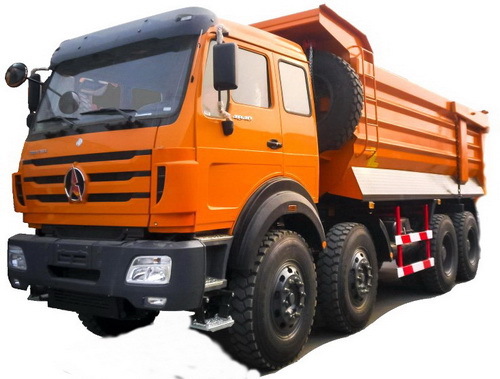 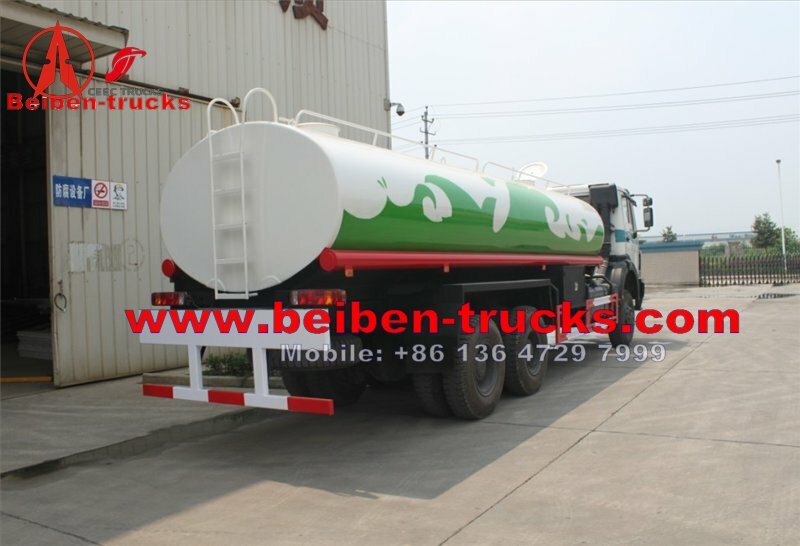 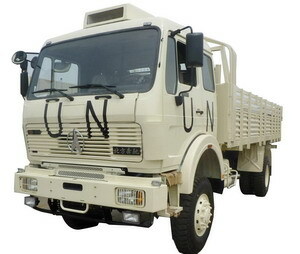 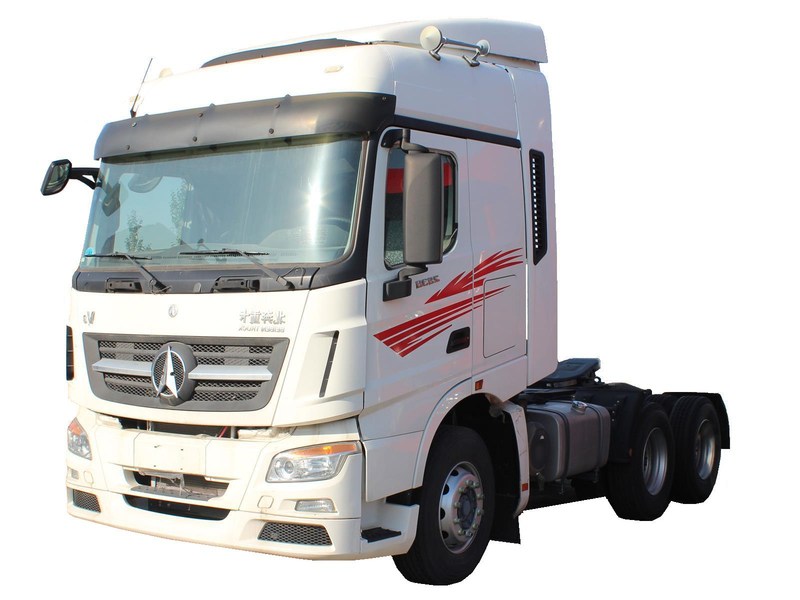 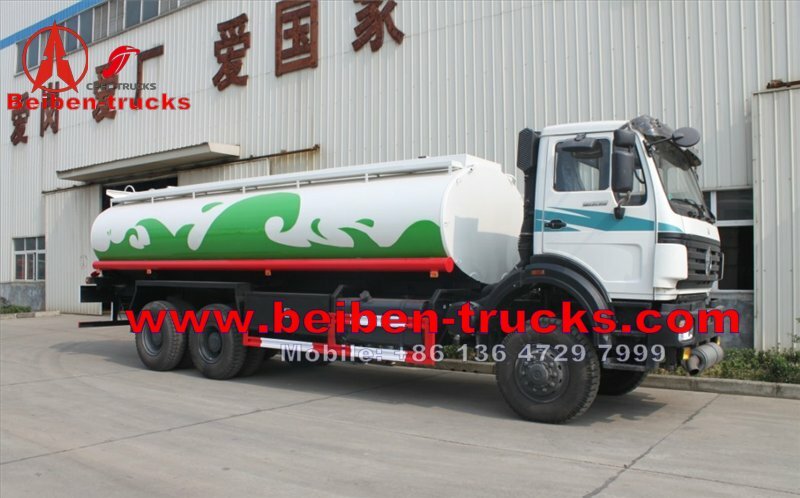 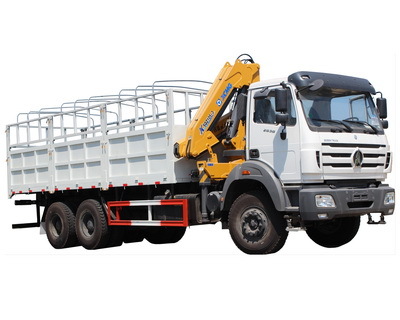 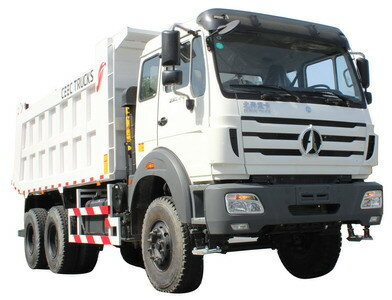 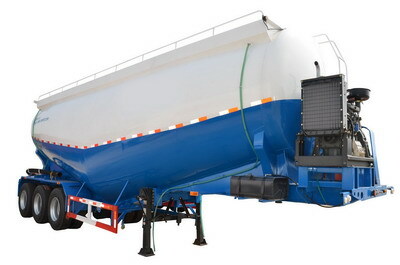 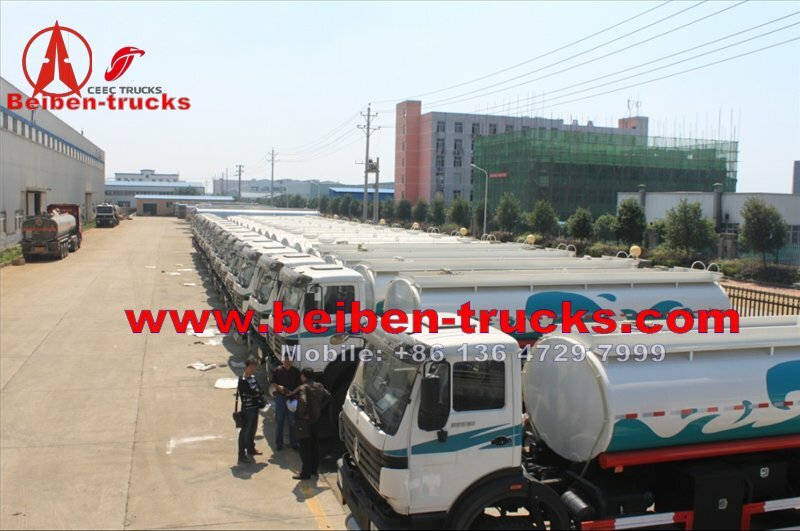 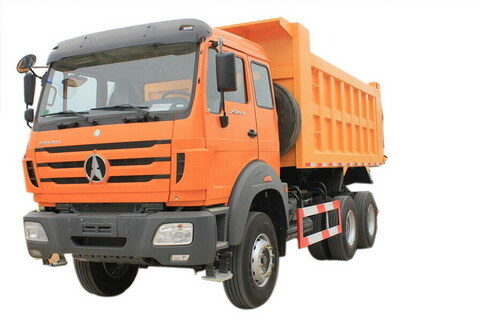 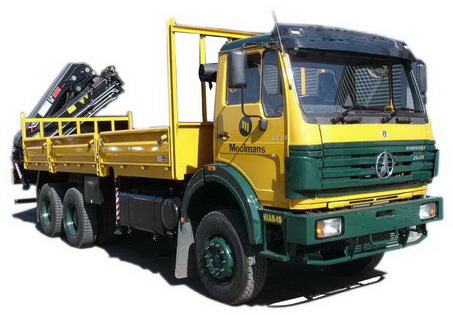 As the best beiben upper structures manufacturer in china, we can design and manufactur the best quality for beiben tanker truck, range from beiben water tanker truck, beiben oil tanker truck, and beiben cement tanker truck. 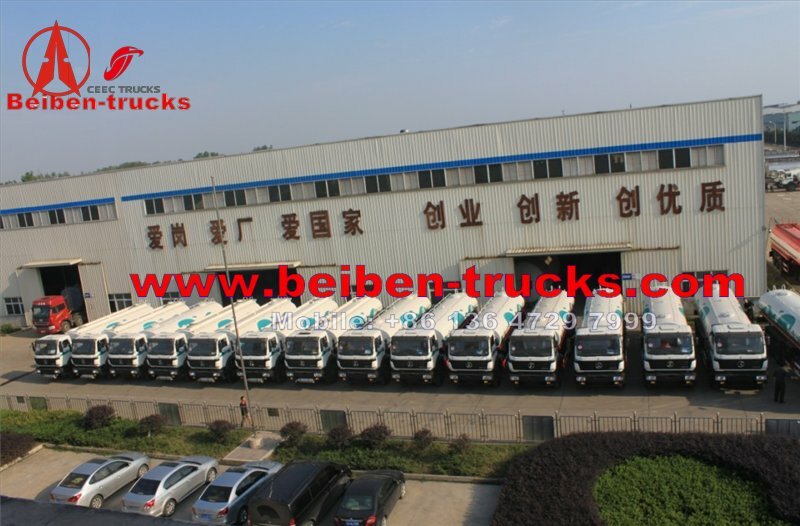 China authorized beiben trucks exporting base, export more than 3000 units different kind of beiben trucks to overseas market.